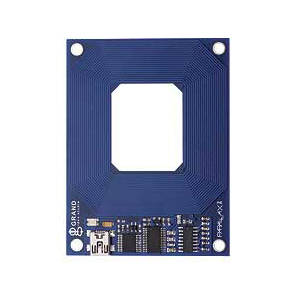 125 kHz Low Frequency Bluetooth RFID Tag Reader/Interrogator Product ID: 221013 This palm sized 125 kHz LF Bluetooth based reader can wirelessly upload tag IDs to Bluetooth based computers or handhelds in real-time, making it ideal for security and patrol solutions. The inductive coupling between the two "transformer windings" is a variable which can be changed in LTspice, and was varied for testing between 1 and 0.01 (0.015 is shown in the waveforms above), equivalent to having the RFID tag positioned at different distances from the reader coil. 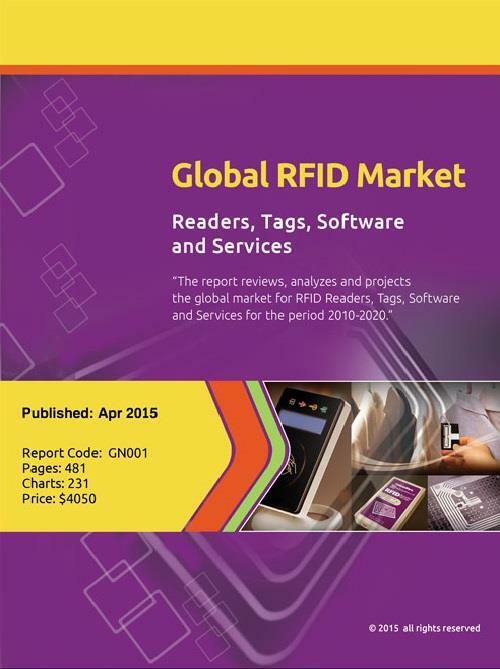 Unlike active RFID tags, passive RFID tags only have two main components – the tag’s antenna and the microchip or integrated circuit (IC). As the name implies, passive tags wait for a signal from an RFID reader.